Looking for a cheap iPhone 7 deal? 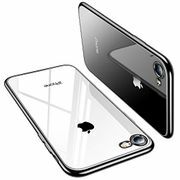 Here you'll find the best iPhone 7 contracts from every network and provider. We're a community of bargain hunters sharing the hottest UK deals every day. Whether you want a monthly contract, sim-only deal, or just the handset, here you'll find the best discounts online. You can also write a message in Chat asking for what you're specifically after. 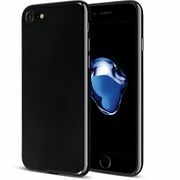 Apple iPhone 7 plus (32 GB) save £210. Smiggle Ice Cream & Game Silicone Phone Case - Iphone 7 - Save 72%! Apple iPhone 7 plus 5.5 Inch SIM Free Unlocked 256GB Mobile Phone - Silver.